I'm still sad Scarlett lost (though it wasn't unexpected), long as soO wins here it'll be worth it . I agree with you. Btw, this is after the overlord drop nerf, right? Previous data is less relevant after the overlord nerf, but soO is 9-1 in series against Korean Protoss since January 1st while Stats is 6-4 against Korean Zergs with recent losses to Impact and RagnaroK. Only a fool would stand between soO and the GSL finals. The memes will not be denied. It is known. soO stomps 4-2. I have faith. if sOo wins we know that the champion will be Dark or Maru. 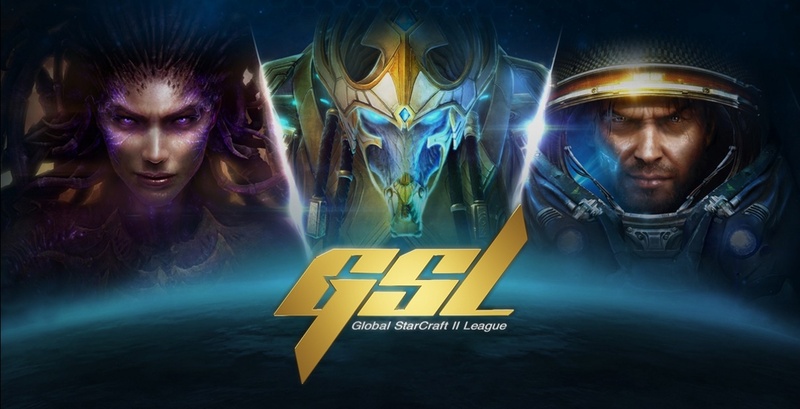 Stats has been favoured to lose literally every GSL round so far. Cheer for soO because it's his last chance before the reign of Cure.